The famous saxophone player and singer of America, Lennie Baker passes away at the age of 69. 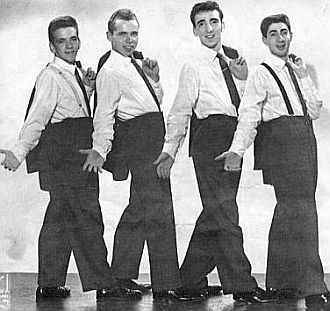 The player of the rock band, Danny and the Juniors was born in Whitman, Massachusetts. 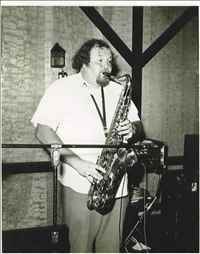 He completed his graduation from Whitman-Hanson High School and was the saxophone player of the school band. 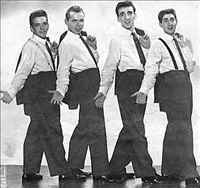 It was the musical group, Sha Na Na which made him famous where he was playing sax as well as singing. 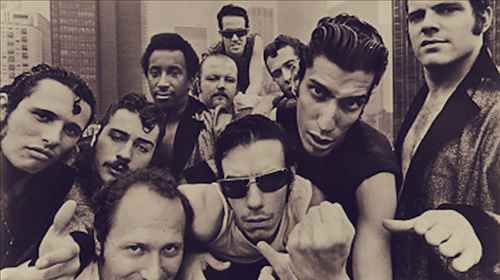 He appeared on the TV series Sha Na Na as well. 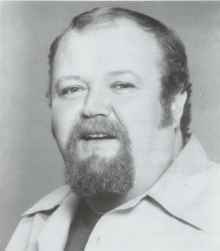 He also appeared in movies like, Grease, Woodstock Diary and Festival Express. He was the singing lead of the famous song, Blue Moon.In his later years, during his retirement time he continued to play and sing for a local band named Spellbinders. In 2014, he went on to support his alma mater. 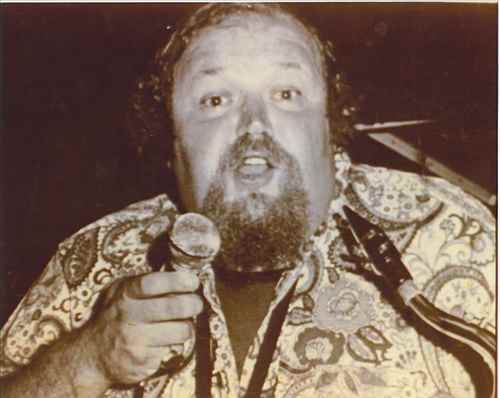 In 2016, he passed away in Weymouth, Massachusetts at South Shore Hospital. He breathed his last on 24th February, as he was suffering from some infection.